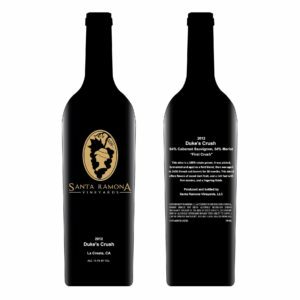 Lovingly nick-named “First Crush,” this 100% Cabernet Sauvignon is a big and full-bodied wine that offers generous layers of dark fruit with hints of sweet oak and a silky finish. 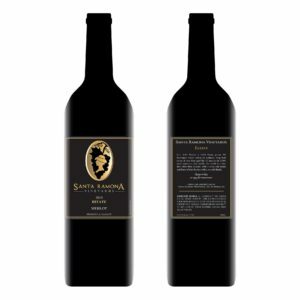 The wine is 100% estate grown, and was aged for 30 months in 100% French Oak barrels. 100% Estate Grown Cabernet Sauvignon Grapes.